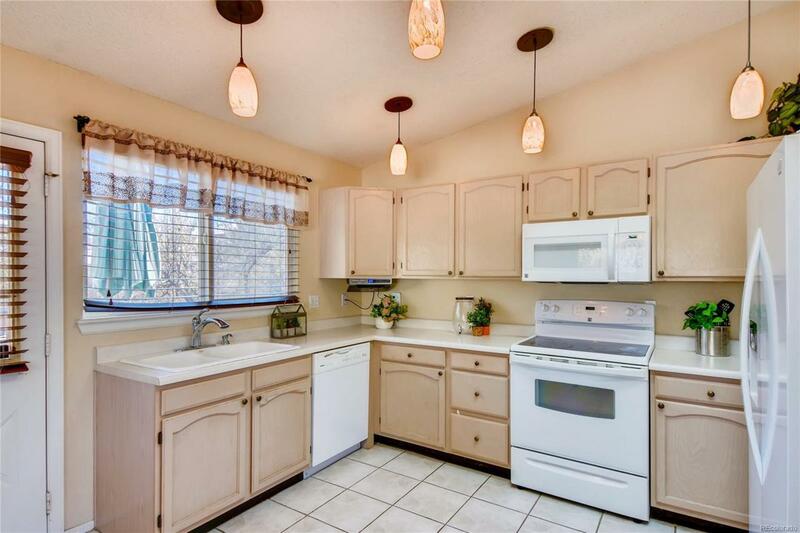 Welcome to this beautiful home with newer appliances, roof, furnace, central A/C, radon mitigation system and double pane windows! 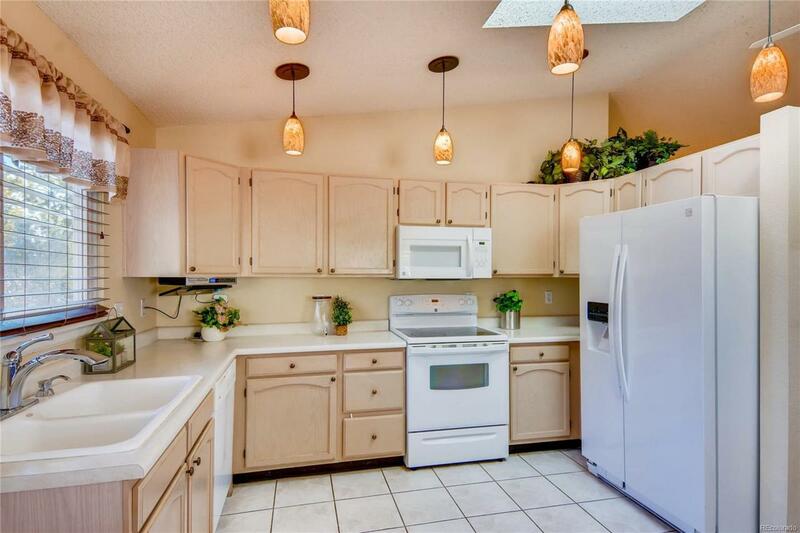 The upper level features a bright, open layout with Living Room, spacious Kitchen, Pantry and Dining Area. The Master Bedroom Suite offers a large Walk-In Closet and remodeled 5-Piece Master Bathroom with slab granite, soaker tub, over-sized shower and custom tile work. The lower level provides a large Family Room/Flex Space with Gas Fireplace, two garden level Bedrooms and a full Bath. 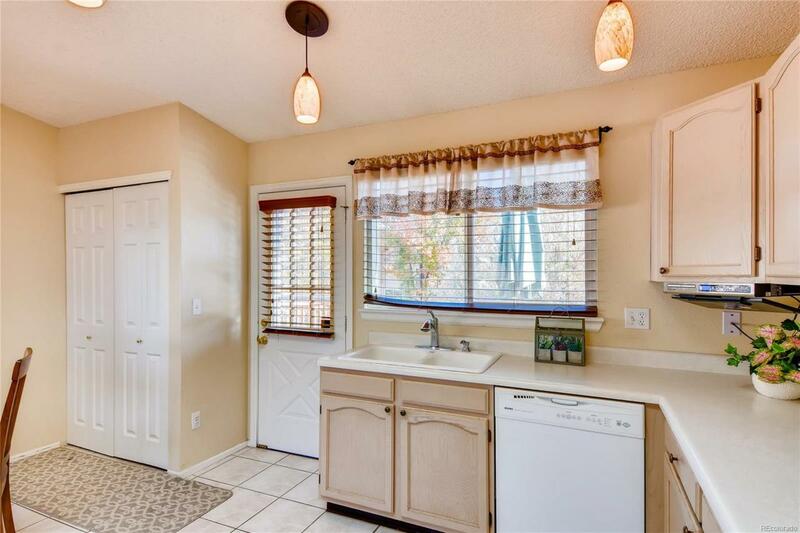 The Laundry Area has room for a full-size washer and dryer and also provides storage cabinets. The side yard is synthetic turf; great as a pet area with perfect grass year round! Two Decks provide for your entertaining and private enjoyment. The home also features a Utility Shed, Sprinkler System and Sump Pump. 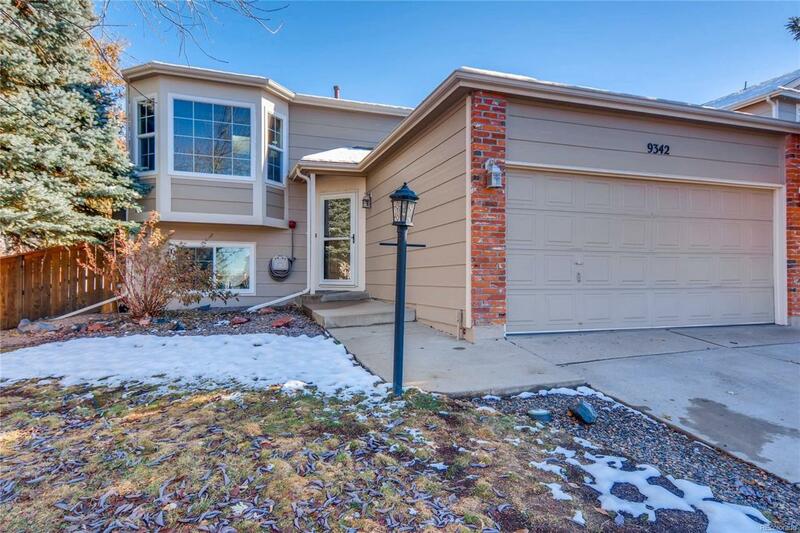 Located within walking distance to Fox Creek, Cresthill Middle, and Highlands Ranch HS and is close to the Eastridge Recreation Center. Nothing to do but move in!